* Provide music education for all ages through private voice instruction, master classes, workshops and more. ...discovered a new voice within. 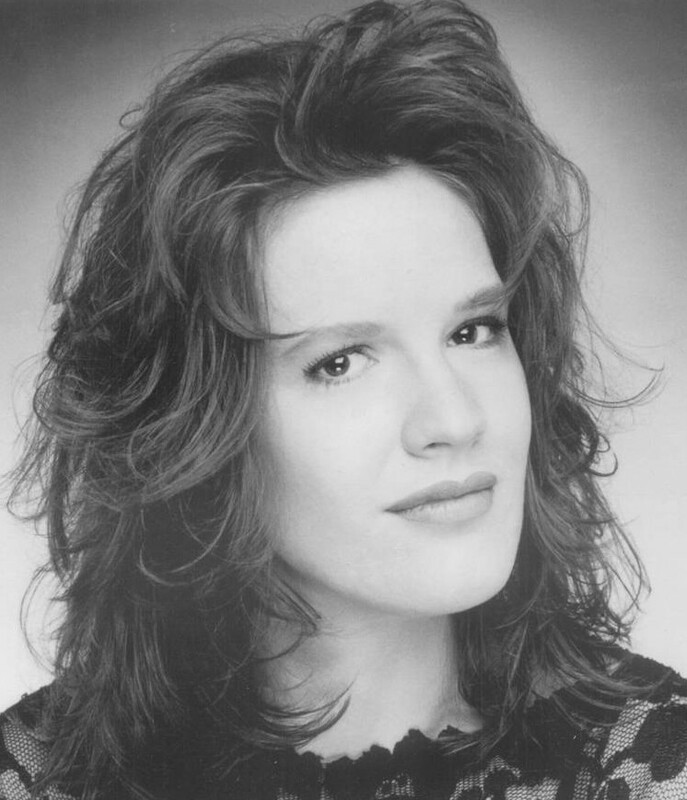 Jennifer now performs with a myriad of talented professional musicians in the realm of jazz, blues, pop, musical theater and opera. To explore them all, visit JenniferCooperVoice. In the summer of 2010, she established her band GrooveSpan offering a wide variety of repertoire with the highest quality in the region. Other musical projects created by Go-DIVA! Productions include: "Opera Night" / "Broadway Night" series (dinner and showcase series that quickly sold-out), "Sentimental Journey" (WWII musical tribute), "Only Yesterday" (Carpenters tribute), "Velvet Nights" (jazz cabaret), a one-woman, autobiographical musical cabaret, "Go-DIVA! ~ of Song, Silence and the Abuse of Chocolate", co-created and written by playwright, LB Hamilton. That production's sequel, "Go-DIVA! Act III: The Swan Takes Flight" served as a benefit performance that raised $5,800 for the Southern Maryland Youth Orchestra, highlighting the Youth Music Advocacy aspect and mission of Go-DIVA! Productions. Explore our website to learn more details about these and other endeavors. Visit the Calendar of Events to catch an inspiring, entertaining, unique performance that is guaranteed to keep you coming back for more! 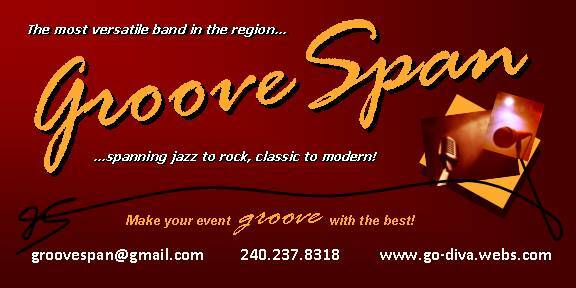 GrooveSpan... spanning jazz to rock, classic to modern. Available for special events, private parties, etc. To "LIKE" GrooveSpan on FACEBOOK, click HERE ! NOTE: This website will continue to include GrooveSpan events on its Calendar of Events page. The following events include some of the highlights of 2012 that we particularly enjoyed! 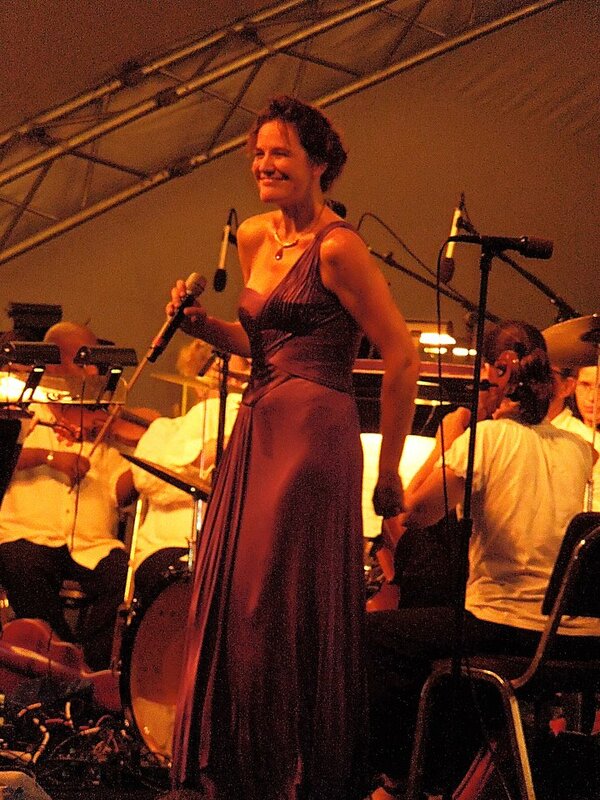 Jennifer will join forces with the Rappahannock Pops Orchestra under the baton of Maestro Kirk Wilke for a fun-filled evening of jazz and musical theater. Come to the Cabaret and enjoy favorites (arranged by James Witherite) including "Fly Me to the Moon", "Summertime", "Can't Help Lovin' dat Man", "Nearness of You", My Funny Valentine" and more! Top off the evening with tons of laughter when you hear Jennifer's signature crowd-pleaser, "The Alto's Lament"! 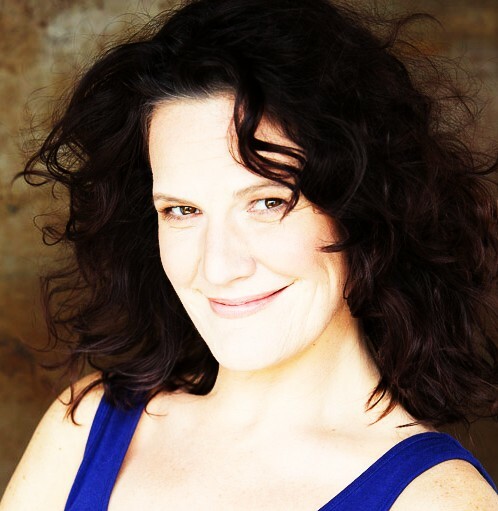 Grace Church of Fredericksburg - Center for the Arts, 1141 Heatherstone Dr, Fredericksburg, VA.
Jennifer will perform as guest vocal soloist at the renowned St. Mary's College River Concert Series on Friday, July 27, 2012 at 8pm. Accompanied by the Chesapeake Orchestra and led by Maestro Jeffrey Silberschlag, Jennifer and several other local artists (including Don Stapleson, Joseph Norris, Rick Humphreys and Gretchen Ritchie) will entertain the masses at this widely popular summer-long series with a mix of styles including jazz, folk and pop. Arrive early, as this popular series sees thousands gather each Friday (usually around 6pm) at the Townhouse Green of St. Mary's College of Southern Maryland to stake their favorite viewing/listening spot and enjoy a picnic among friends and family while awaiting the first notes of the two-hour concert. Admission is FREE. Food, beverages, artisans and service vendors line the perimeter of the listening area all evening. For more information, visit www.smcm.edu/riverconcert/index.html. Or contact the Office of Conferences and Events at 240-895-2021. What a wonderful experience! Thank you to all who attended and enjoyed this beautiful concert!